Website:www.enagames.com App Description: 337th - Maintaining the garden is yet another interesting point and click type new game developed by ENA games for free. Imagine a situation that your garden has lots of plants and trees but they were starving for water. 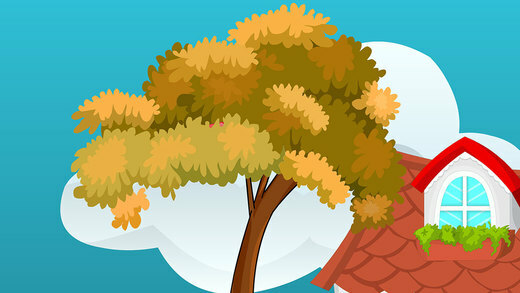 Due to improper maintenance of garden, leaves of plants and trees gets dry. There is no one to assist you in bringing the garden to a normal situation. Now its your brilliance that is going to help you. As you are the person of problem solving nature, surely you will take out the objects needed to solve the puzzles for serving water for the garden. Play escape games and have fun.